Play - Learn - Compete. All Year Long! 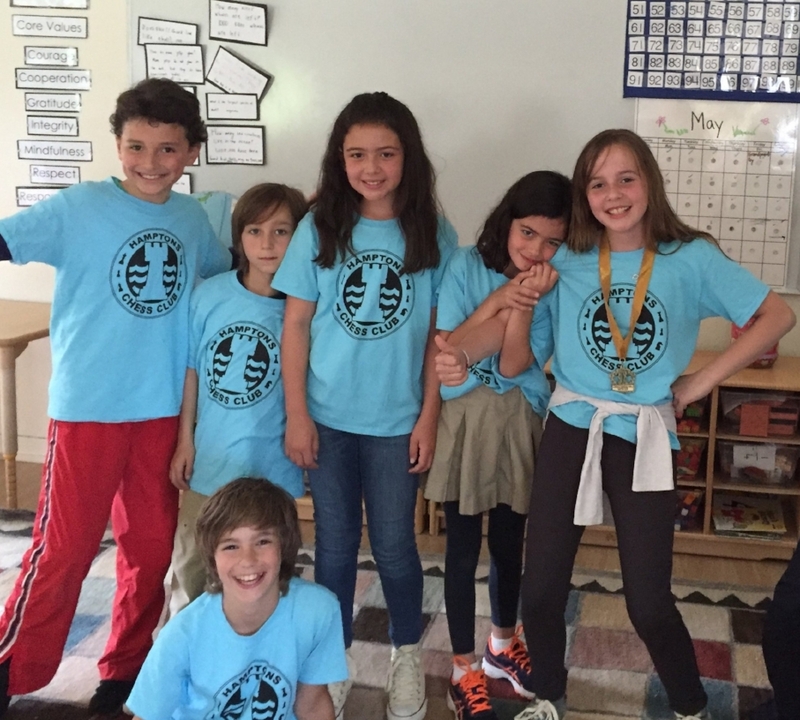 Hamptons Chess provides group coaching, private lessons, and a platform for both social and high level competition. Building on six years of summer programs in the Hamptons, we are excited to offer classes, competitions and events year round. Our packages cater to all levels of play, and our program is designed to accommodate families looking for year round classes, as well as those seeking supplemental weekend fun, training, and competition. The 3rd Annual Hamptons ChessFest! Summer Camp Featuring GM Magesh Panchanathan! !